South East hurling Quarter finals. 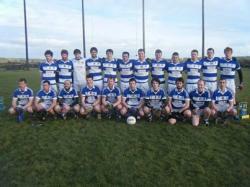 Good luck to the hurlers in the South East Quarter finals tomo night Saturday July 26th at 7pm in Belgooly V Tracton. Come along and show your support! U14 boys reach the final. Good luck to the U14 boys V Cill na Martra in the final tomo in Cloughduv at 7.30.This is a big day for the lads so please show your support! Junior Ladies win first round! 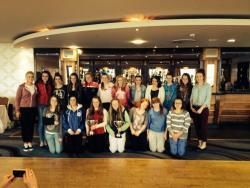 Well done to the Junior Ladies who beat RockbÃ¡n in C'ship on Monday 4-20 to 4-11. They face Watergrasshill on Sunday away, time to be confirmed! 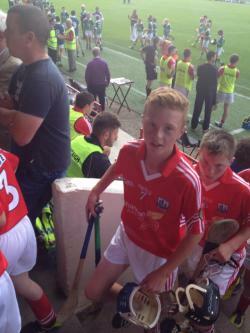 Harry Sheehan plays in the Munster final. Well done to Harry Sheehan who represented Summercove school and the Club very well today in PÃ¡irc UÃ­ Chaoimh at the Munster final. He had a great performance at midfield. 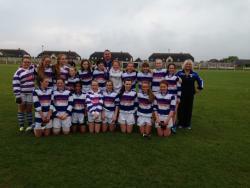 The U14 footballers will now play Clondroichead in C'ship at 6.45 in Balinspittle! Please show your support! Good luck to the U21s in hurling Championship this evening at 7.15 in Belgooly V Ballygarvan. Come along and show your support! A night to honour John Kirby! The replay of the South East Junior A Hurling Cship will take play this Fri, June 11th at 7pm.Please show your support! 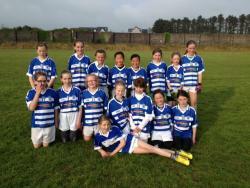 The U14 girls had a comprehensive win over Clonakilty last night in the pitch. Well done to all involved. 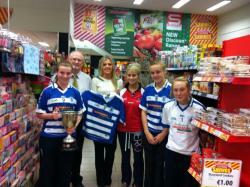 Well done also to Georgia and Juliette who played with the Cork U14s at the weekend in The All Ireland blitz. 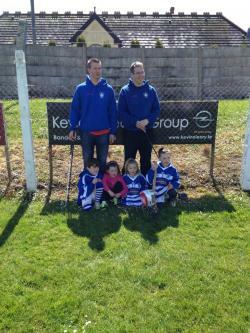 They beat Kerry in the final. Club news from the weekend! Intermediate Football Championship. Tomorrow's the day! All the hard work has been done so now we need to go out and support the lads against Ballydesmond in Carraigadroichid at 4pm.